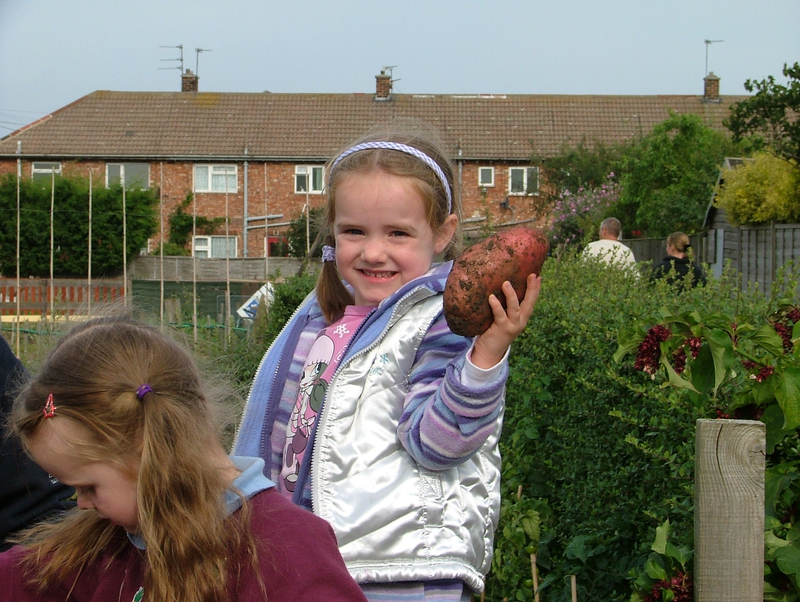 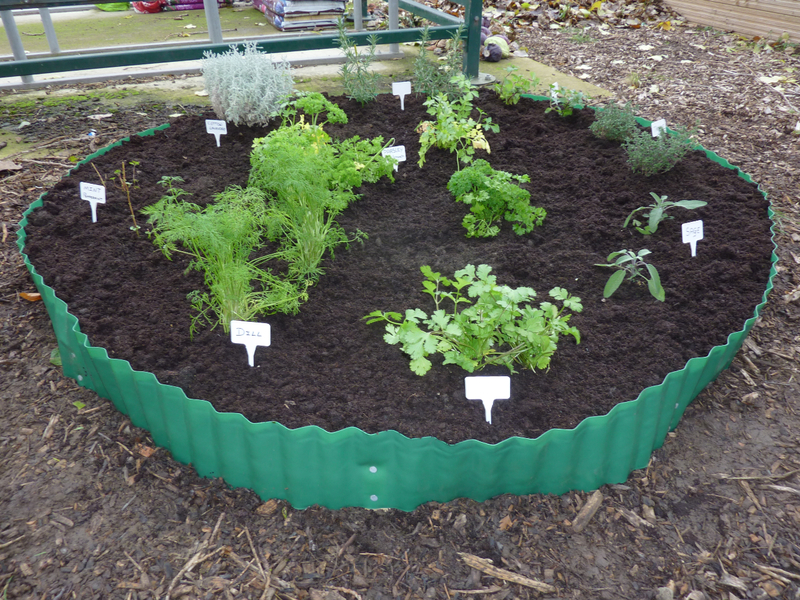 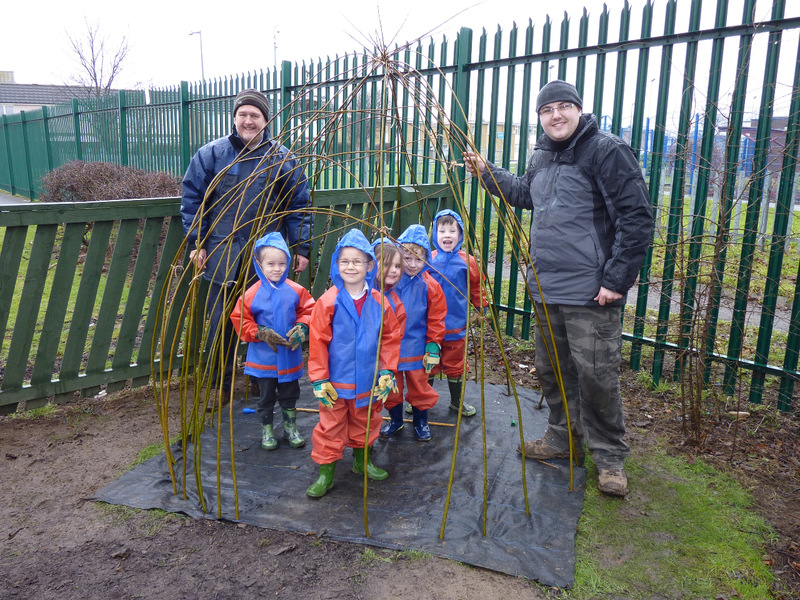 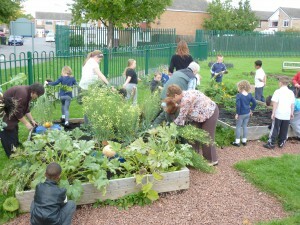 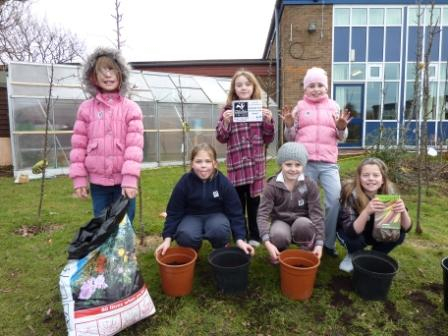 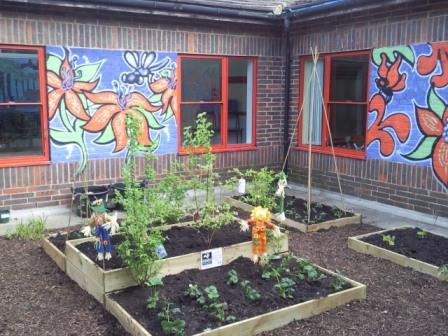 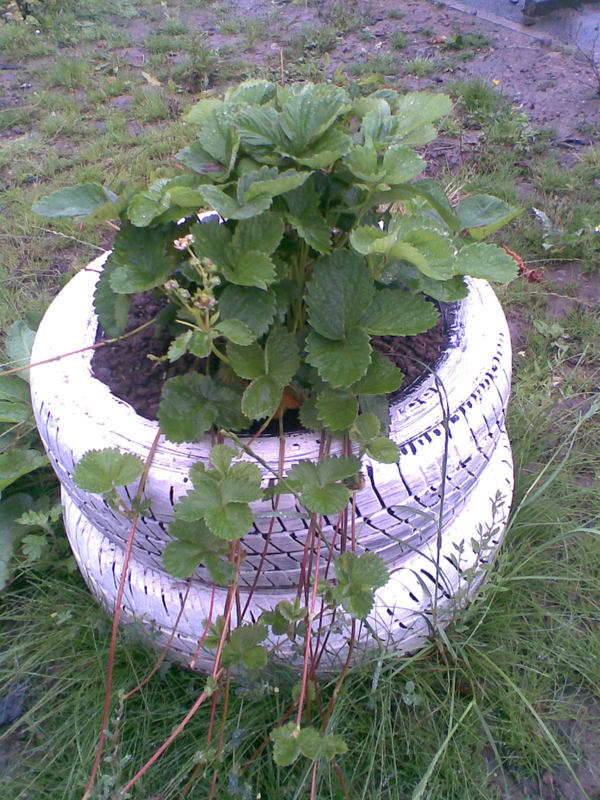 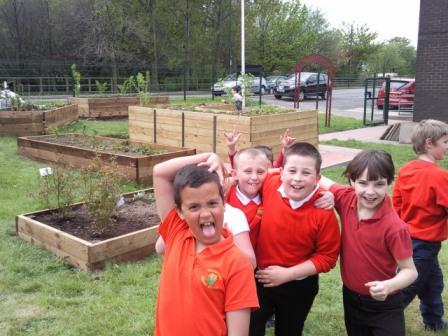 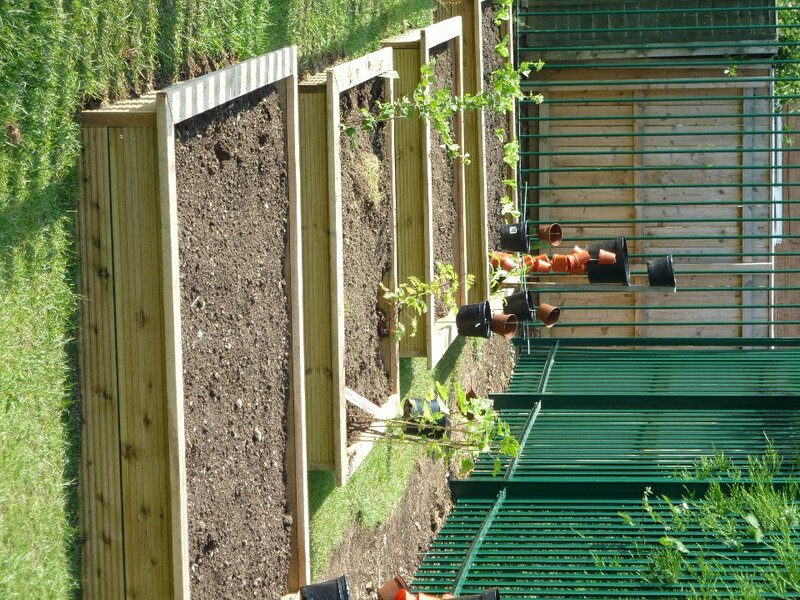 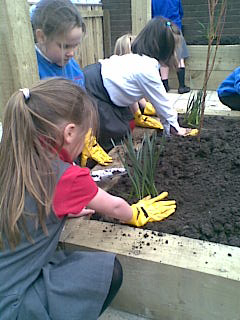 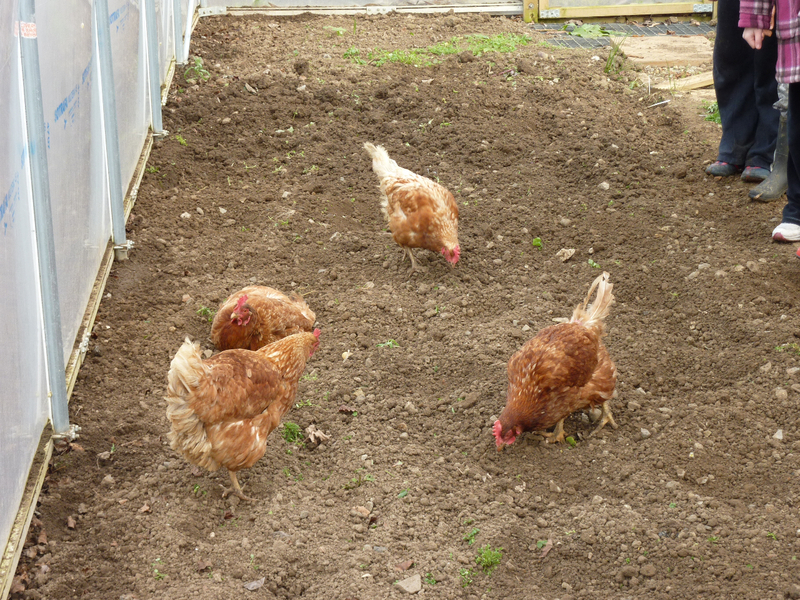 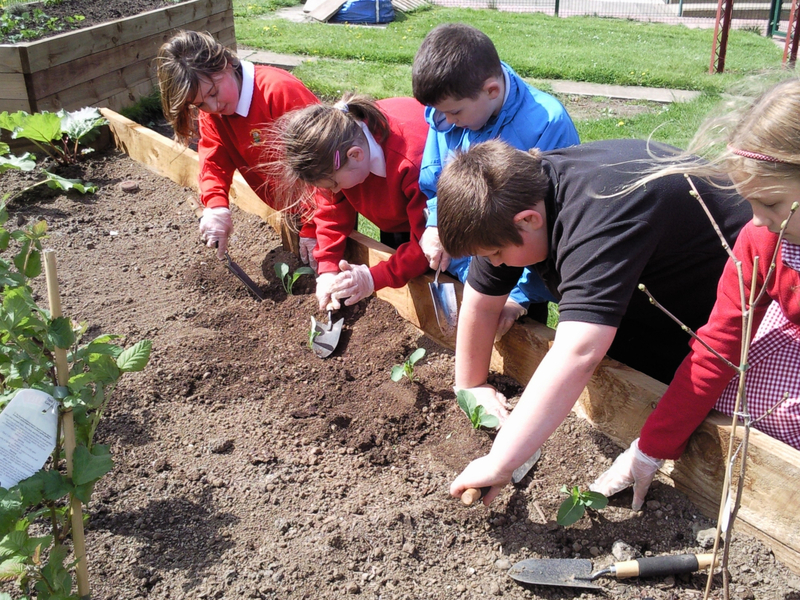 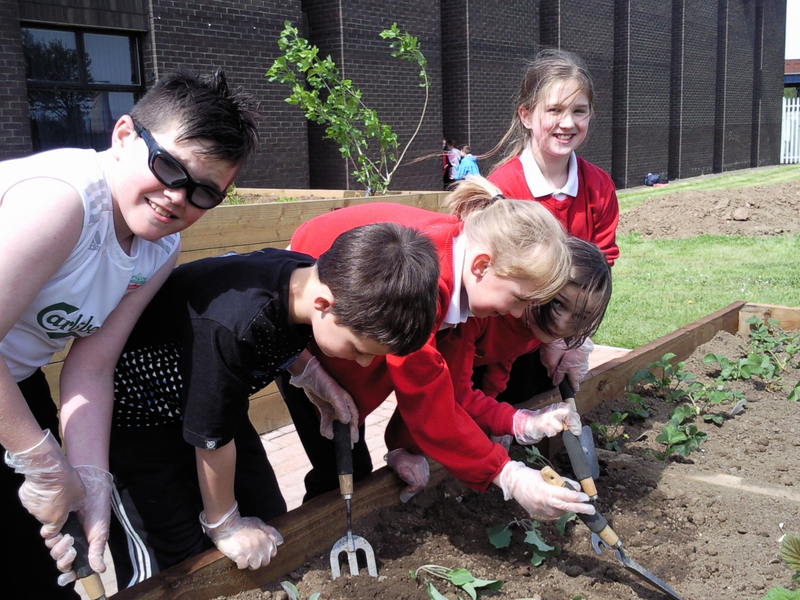 For the 4 years the Trust has been delivering a Growing Food for the Future project with schools in the Tees Valley funded through Local Food. 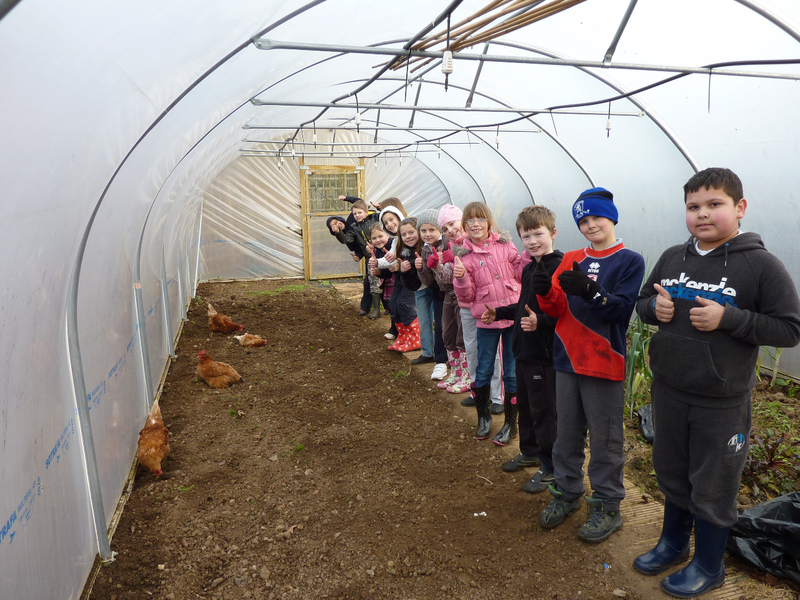 Local Food is a £59.8 million programme that distributed grants from the Big Lottery Fund to a variety of food-related projects that are helping to make locally grown food accessible and affordable to local communities. 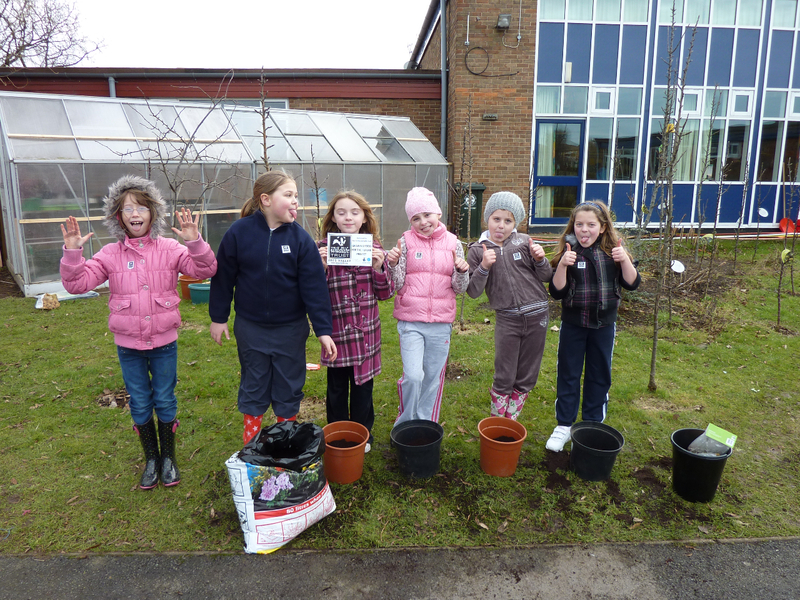 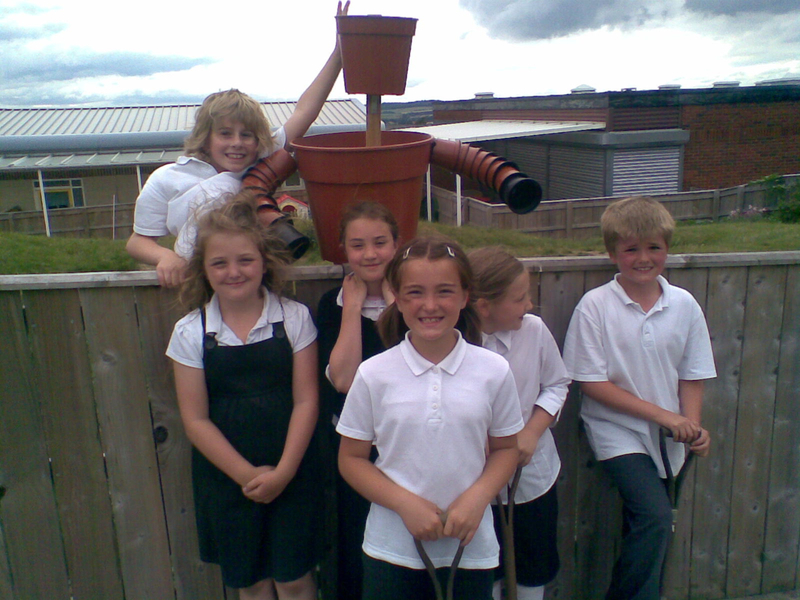 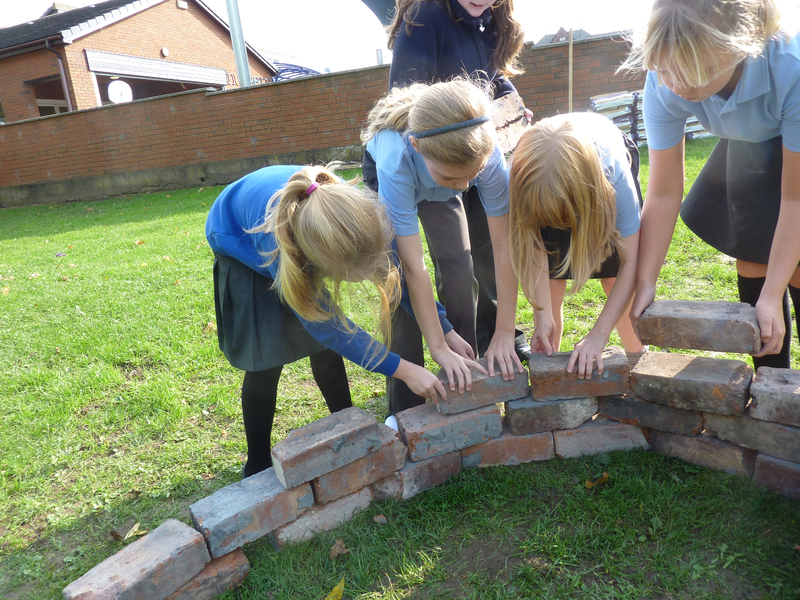 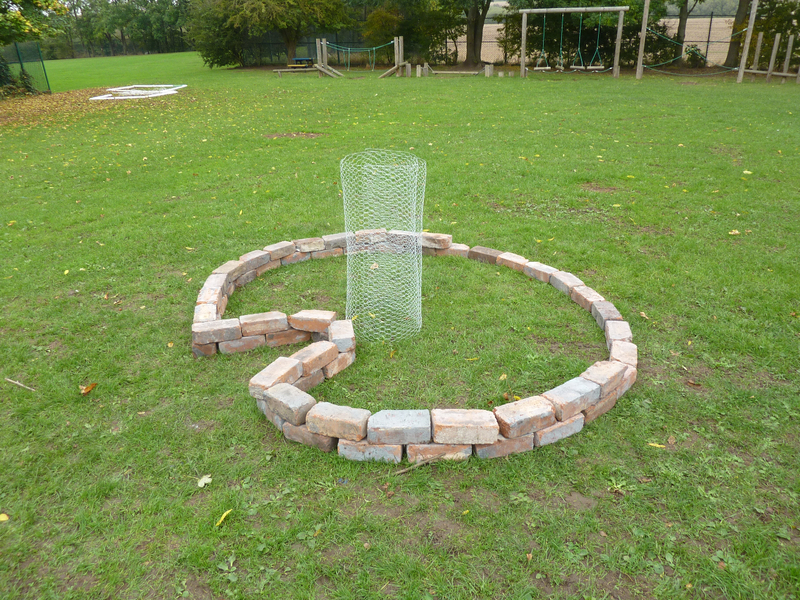 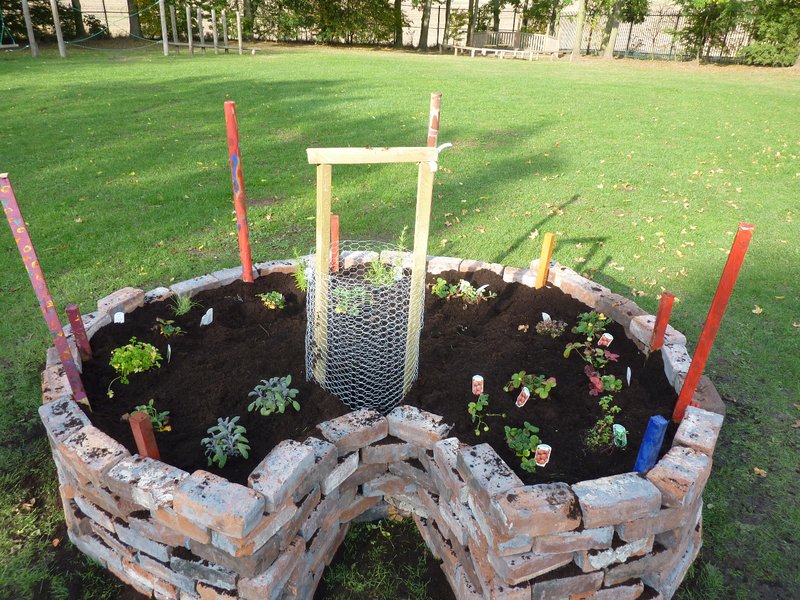 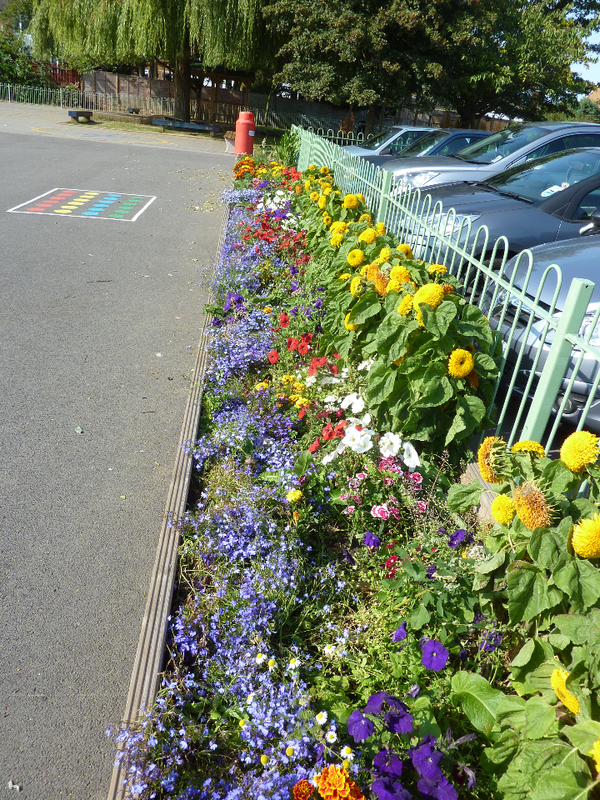 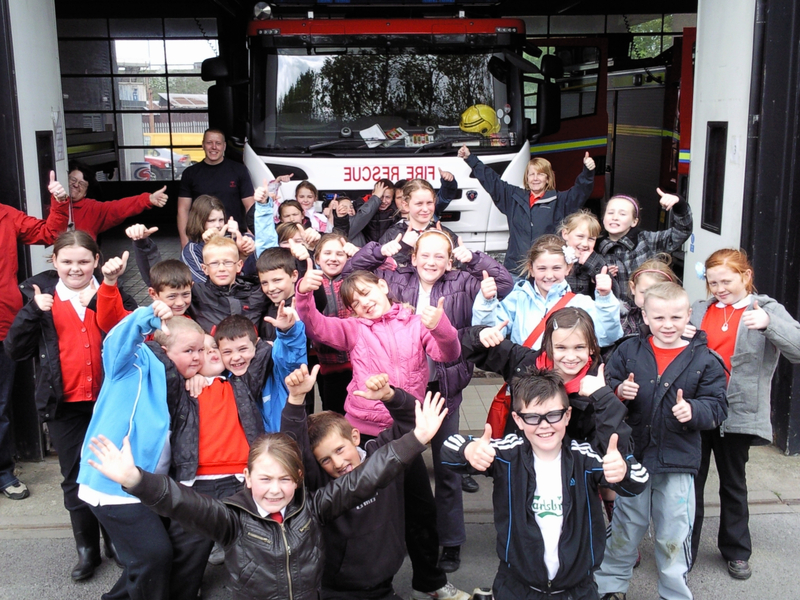 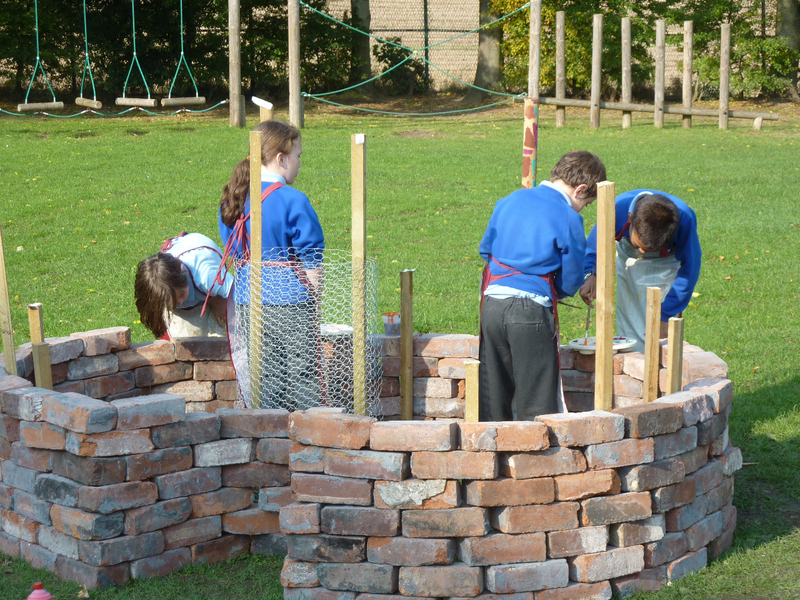 The existing project finishes in March 2014, the Trust is looking at ways or making its work with schools sustainable in the long term.